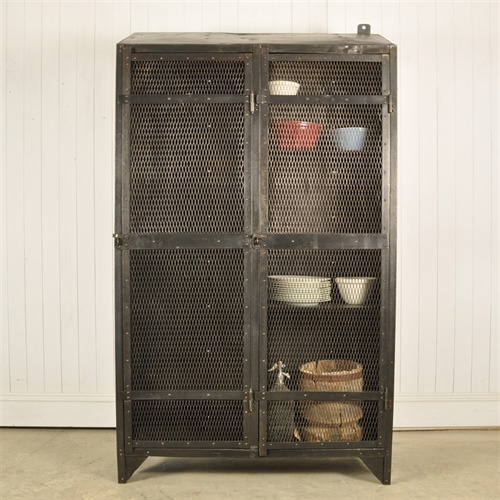 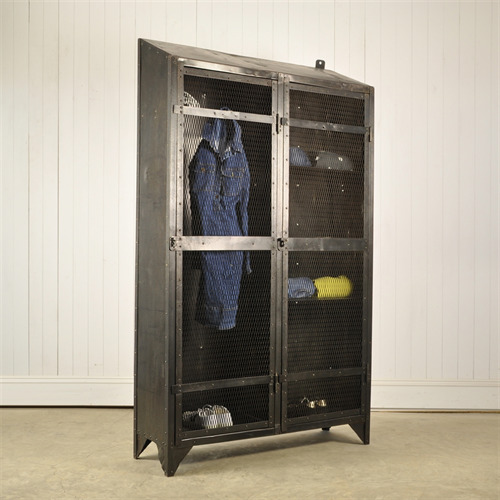 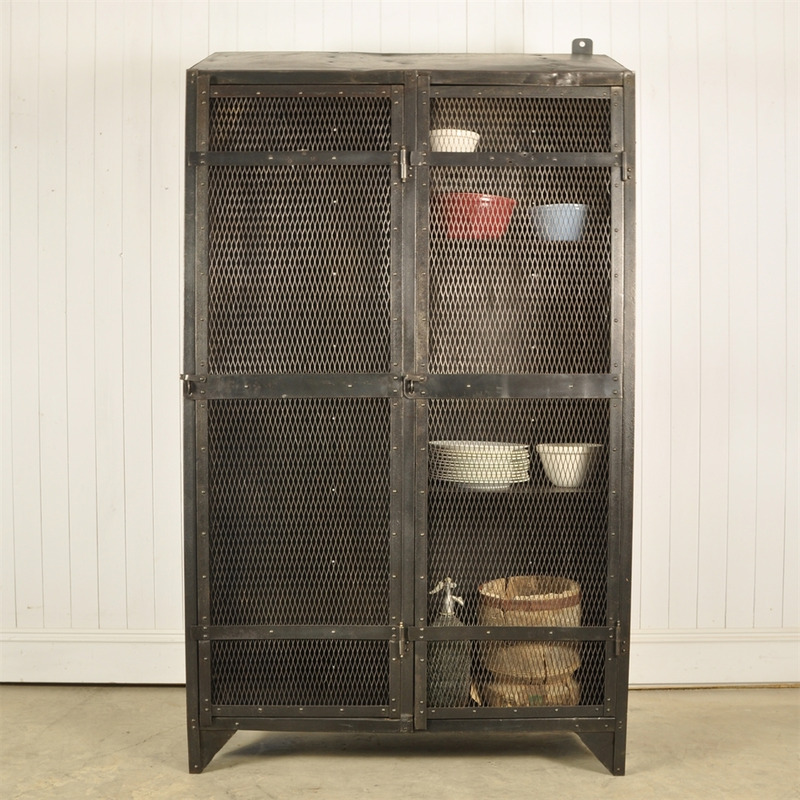 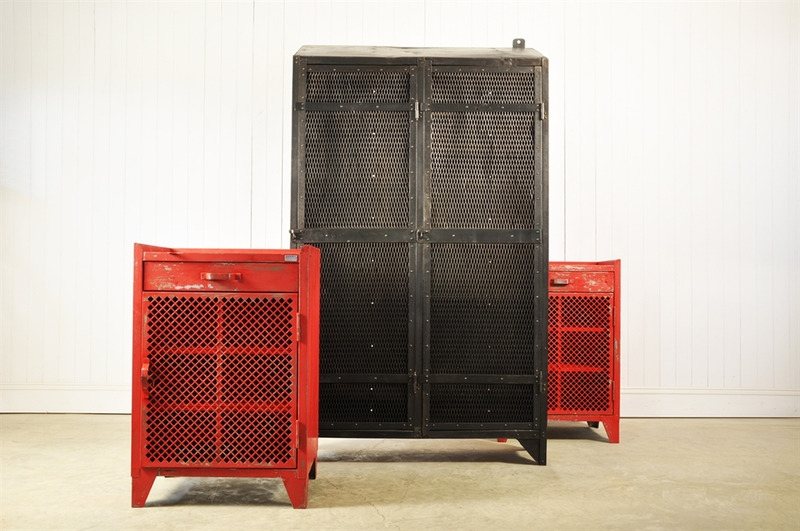 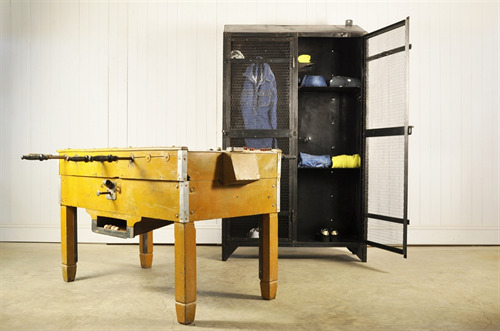 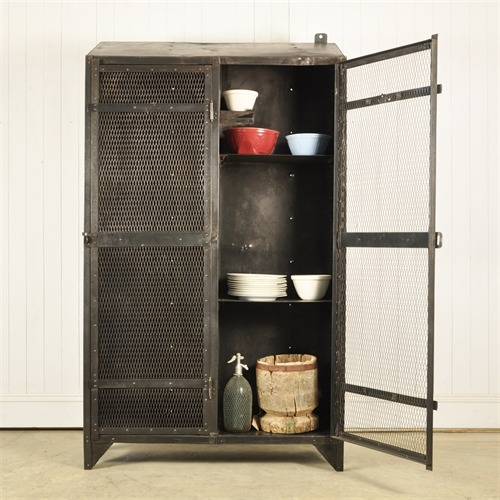 Vintage Industrial Steel Storage - Original House – Decorative Antiques, Vintage Industrial Furniture and Lighting, Cotswolds. 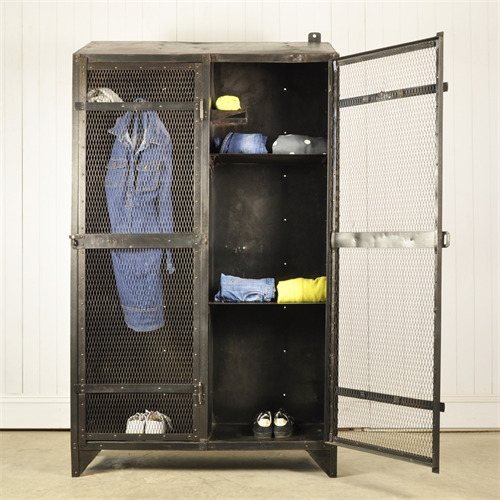 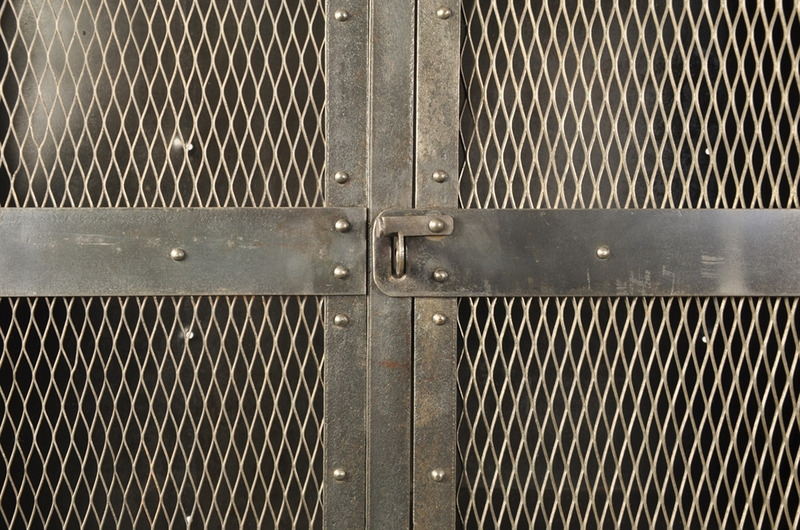 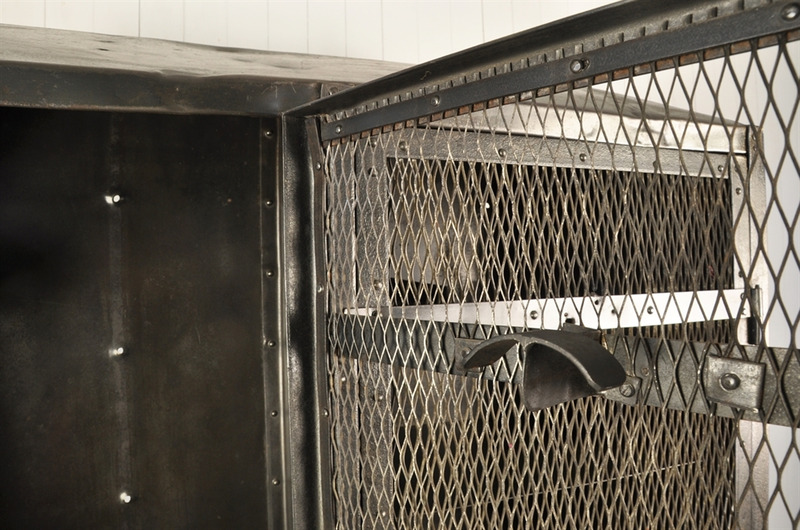 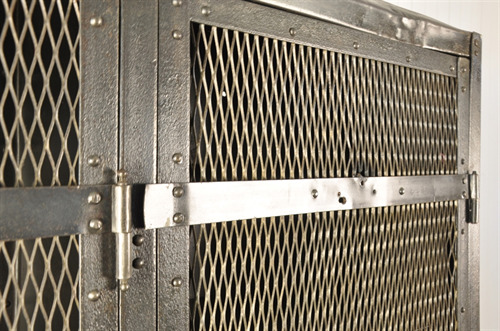 We love the colour of this vintage factory locker - it would go brilliantly in a contemporary interior - especially within ear shot of some crittall windows. Circa 1920's sourced from a factory in Belgium. 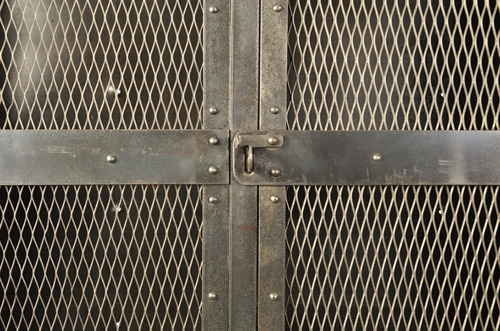 Lovely original colour to the dark steel - in good working order with a few dents and scrapes here and there. 190 cm h x 110.5 w x 38 d.